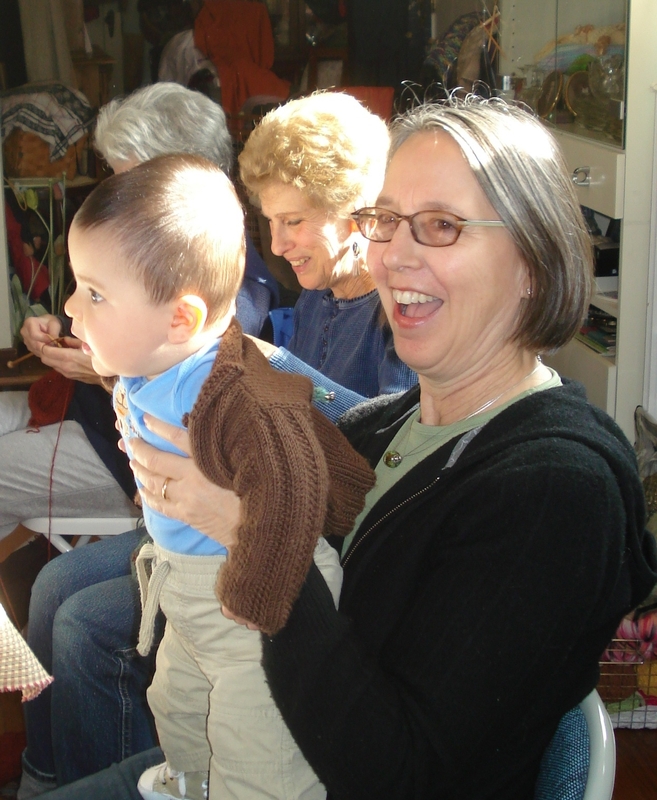 PJ is part of our Saturday kntting workshop group…she knits and she shares wonderful thoughts. Before she and her husband left for New Zealand she sent the following email which was much enjoyed. I am so sorry to have missed the get together for the new year. Marty needed to make another trip to New Jersey so I was on airport shuttle duty. In knitting solidarity, I finished the world’s largest socks and reknit a cowl that has been sitting in my frog basket for several years. I am pleased with both and it is nice to have a few small things accomplished in light of the fact that I have recently frogged two full sweaters. Here are the Ravelry links if anyone wants to see. When will we meet again? Hard to say. We return from New Zealand to house guests. I am hoping it will be the 13th. Before any of you start to feel envious, keep in mind that Air New Zealand doesn’t allow knitting needles of any kind so I will have 26 hours of potential knitting time down the drain. I will, however, take along a small project of some sort. Perhaps Wisp. Until then, stay well, be happy and keep on knitting. And now that she is in New Zealand she sends this message. As you know there are many little towns in the middle of nowhere in New Zealand and yesterday we took a rest stop at one of them called Reefton (which is rightly proud of the fact that it was the first town in the southern hemisphere to be electrified). Anyway, displayed in the window of one little gift store was an article that had just been awarded “Best of Show” in the local fair. It was a neon blue “fun fur” shawl. So… the yarn we love to hate is now making waves on this island. Couldn’t help but think of you. All goes well – beautiful weather, great hiking, sore knees.